I’m neither a rice man or a noodle man. I’m both. I choose the bowl over the plate at lunch time, the plate over the bowl for my dinner treat. In the warmer parts of the year I prefer the broth as it feels like a lighter meal in the heat of the day. 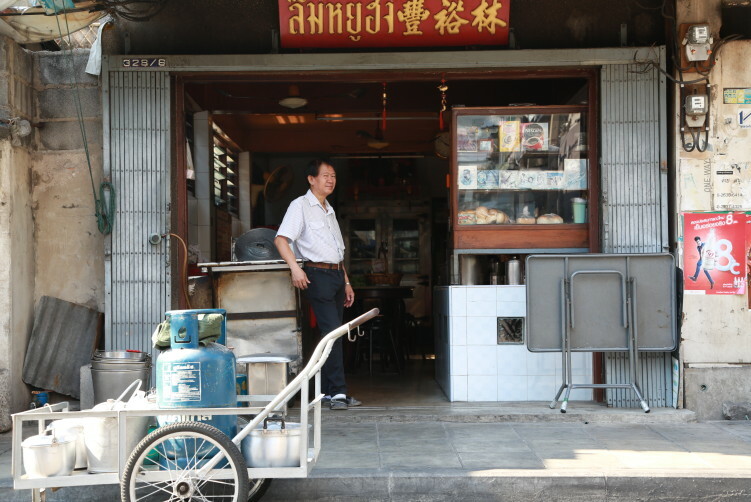 And since Lim Yuu Hong is serving some of the best noodles in town, I sometimes decide on a visit even if it includes a bit of walking from the BTS Saphan Taksin. I’m in the Bang Rak area, the older part of Bangkok. When entering the small shop room, you immediately notice the dark wooden tables with marble tops and the wooden chairs. Not only the floppy metal tables and plastic chairs that you otherwise find all over Bangkok. The atmosphere is good, the old lady smiling, she walks around in the room, doing her share of the work even if she has left the pots to the younger generation in their 50s. My bowl of noodles with a braised chicken leg and Chinese spices (kuay tiaw gai tun) arrives. The air fills with lovely aromas. People come, eat and leave again. Alone, couples, a small group. Short conversations. I’m sitting for a while, enjoying my time here. I order a new portion, duck this time. And I’m not the only one that doubles up. The lovely broth, this somewhat quite and secluded Soi (sub-street), away from the traffic noise. The room with it’s old furnitures tells a story of the past. And Lim Yuu Hong has been in the business for more than 50 years, representing the older Chinese-Thai generation. And the room probably haven’t changed much in those decades except for the fridge in the back of the room. The condiments is still held in ancient pop bottles and jars. It really is the charming old style. And I like that, it has ambience and is a welcoming place. Not just a resto you drop by for your daily filling. I ordered it with sen lek noodles and they were rich in taste and fragrant. In other words, as they should be. 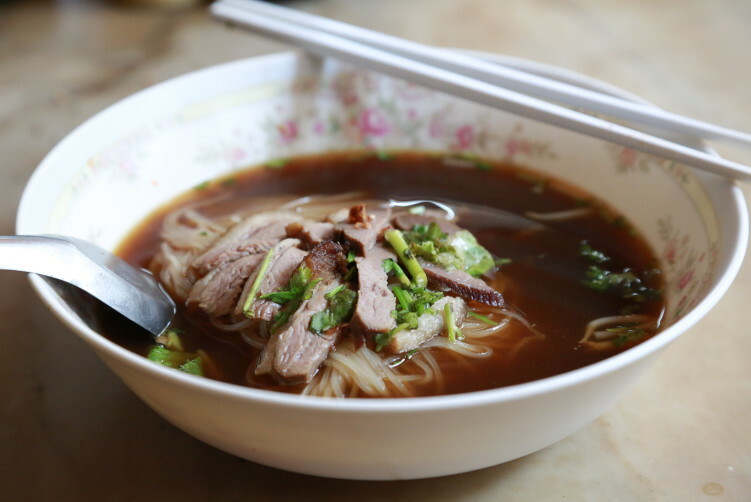 Poh noodles is an alternative, which is a flat, squiggly egg-and-wheat noodle. They are both good. It’s a serious cook behind the dishes. 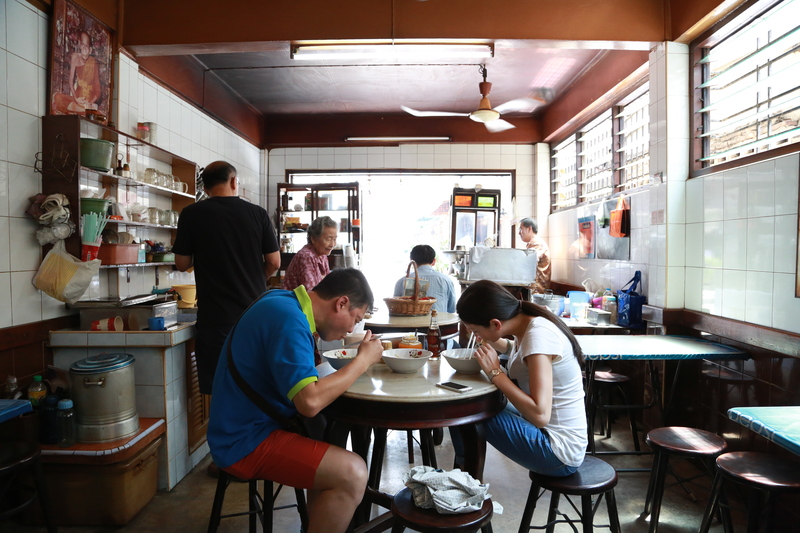 So yes, Lim Yuu Hang has some of the best noodles in town. The bowl barely needed any additional seasoning, which doesn’t happened to often. And of course, the owner doesn’t take any short cuts. He makes his own broth from scratch with bones from chicken and pork, uses bags of dried spices and fresh herbs. The duck version comes with a scoop of pet phalo, duck braised in five-spice powder. When braising the duck, the owner ladles off the fat that rises to the top and uses it to fry garlic until crispy, a topping that garnishes most of the restaurant’s dishes. The broth is rich and dark and contains duck blood, heads and feet to get the right flavor. But when you get to taste it, you forget all about that, the ingredients, you close your eyes and you move to another time. 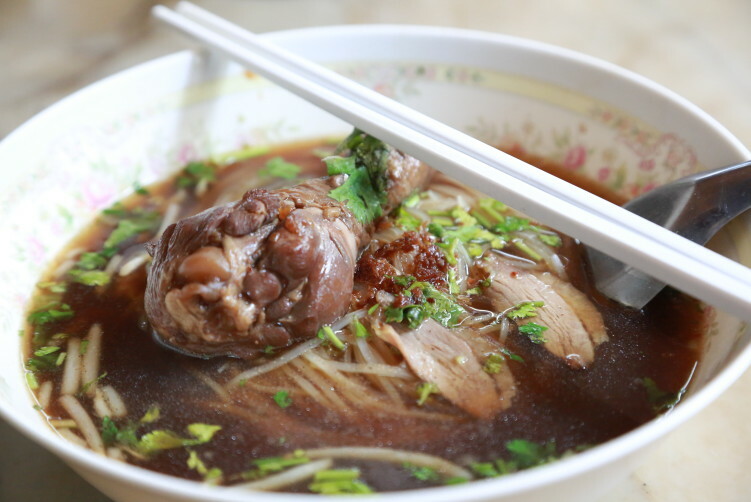 https://sheisfiercehq.com/shop/ https://sheisfiercehq.com/shop/ Food: Noodles with chicken leg or duck meat. Coffee shop as well. read more Open: The noodles is served Mon-Sat between 9:00 – 14:00. Coffee shop open earlier and close later. buy now Price: A bowl of noodles with a chicken leg and a bowl of noodles with duck sets you back 80 B in total. 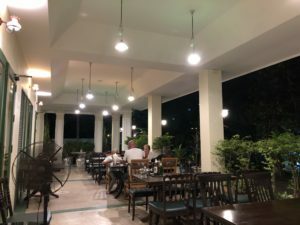 https://mysonginthenight.com/songwriting/ over the counter viagra How to get there: BTS to Saphan Taksin and either walk (10-12 minutes) or take a taxi from there.